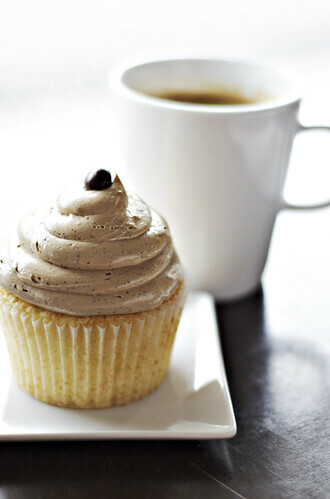 espresso cupcake | Making Food. Eating Food. I can’t seem to find the recipes on your blog for your limoncello and your peanut butter cupcakes that you made for the NYE wedding you attended. I did find the red velvet and pumpkin cupcake recipes though…both delish! Could you please direct me to the 2 recipes I wasn’t able to find on your blog.